Marjolein is full Professor Organisational Learning, programme leader of the organisational learning research theme, and programme director MSc. in Management in the Faculty of Management, Science and Technology at the Open University of the Netherlands. 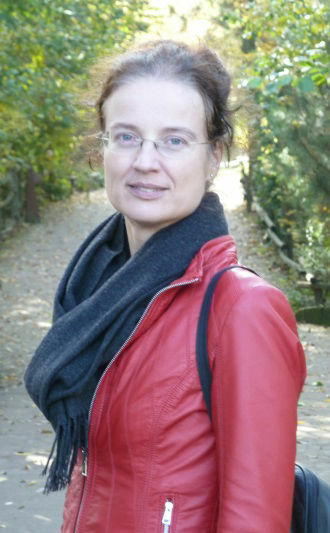 Before joining the Open University of the Netherlands in 2001, she was employed at Eindhoven University of Technology where she taught Economics and Statistics. She has a PhD in Economics from Maastricht University and two Masters of Arts (General Economics & Quantitative Economics), also from Maastricht University. Her research aims at enhancing our understanding of knowledge management and innovation. 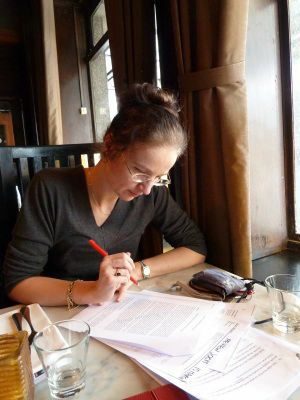 In her research she combines and integrates an array of different fields of study. Study subjects range from the individual employee up to the level of learning supply chains and learning regions. Within firms: how can knowledgeable people be attracted to the firm and what role can be played in their personal development? She sheds light on the issues at play in the management of relations in the supply chain, with a focus on learning from forward and backward linkages. She is interested in factors that stimulate or hamper learning processes that take place in the interaction between governmental institutes and firms. A central aim is to understand the way in which governmental institutions can stimulate learning within firms and regions in order to enhance social, ecological and economic development. Her current management position includes research and education. She is leading the organisational learning research theme that encompasses about 30 researchers and 10 PhD students. Furthermore, she leads the master of science in management education programme. Previously she managed several large projects in education and science, for example a project to develop digital distance learning materials and an electronic learning environment overarching various universities and bachelor degree business schools in the Netherlands. She is able to win over and mobilize skeptical people, and to build bridges between faculties, universities and firms. Marjolein lives in the south of The Netherlands. She loves sports. In here spare time she shows a keen interest in art, photography, fashion-style, books, philosophy and science. She shares these interests with many followers in social media.